Thanks for the chance to see the ?…. 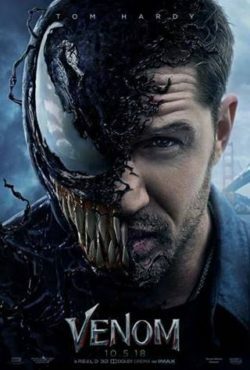 Can’t wait to see venom, running a Venim half marathon on Saturday! !